A new survey conducted by RSA Canada has revealed that Toronto’s pedestrians, cyclists, and drivers all agree that other drivers are the biggest cause of distress on the roads. The report surveyed 1,560 Canadians – with 346 of the respondents hailing from the GTA. When asked what causes them the most distress, the three groups appear to identify drivers as the biggest problem – even drivers themselves have admitted that other motorists are the biggest danger to them. 67% of pedestrians surveyed said that “drivers not following rules” causes them the most distress, while 67% of cyclists also answered “drivers not following rules.” Although 76% of the driver group said that “cyclists not following the rules” is a major concern for them, the second highest concern was “distracted drivers,” at 74%. 85% of all respondents identified road rage as a serious or very serious issue. 19% of drivers said they have been aggressive toward a cyclist or pedestrian in the past month. A quarter of drivers admitted they had been aggressive with another driver. 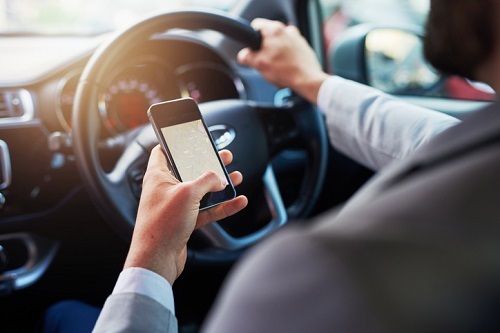 Although road safety remains a complicated issue, Toronto drivers have largely recognized their role in addressing the problem, the study concluded. More than three quarters of drivers suggested that their fellow motorists need to be more aware and empathetic to the needs of pedestrians; only 6% disagreed with that sentiment.